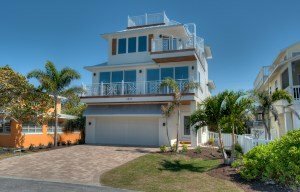 Gorgeous Anna Maria Island has vacation rentals just waiting for you. Many of our vacation rental properties have their own private heated swimming pools. 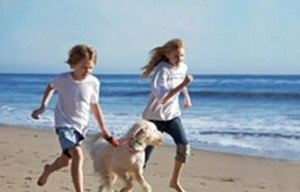 The island has 7 miles of long sandy beaches, warm seas, great restaurants and plenty to do. 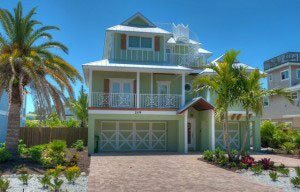 Anna Marie Island has it all. Enjoy romantic Mediterranean style architecture, a tropical garden and your own private heated swimming pool. Choose from beautiful views of the sparkling bay waters and a romantic hidden avenue with tropical garden just a short stroll to the white sugar sand beach. There is easy access from the mainland across either of 2 bridges. 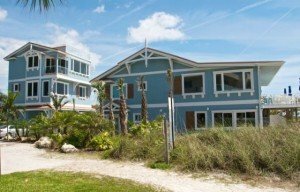 Visit Anna Maria Island and you will find that the surrounding areas support an active art community. 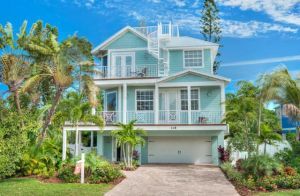 From the island galleries to the Village of the Arts in Bradenton, and the galleries of near-by Sarasota, you’re sure to find that special memory of your Florida vacation. Make sure to check in our island newspapers or at the Anna Maria Island Chamber of Commerce for the current cultural events on the island.